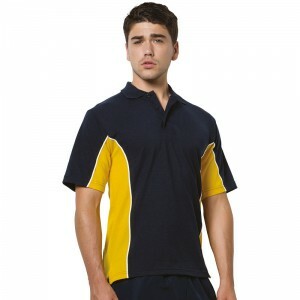 Contrast tipped details on collar, placket, arm cuffs and side vents. Side panels for a fitted shape. Bust and back darts. Three button placket.